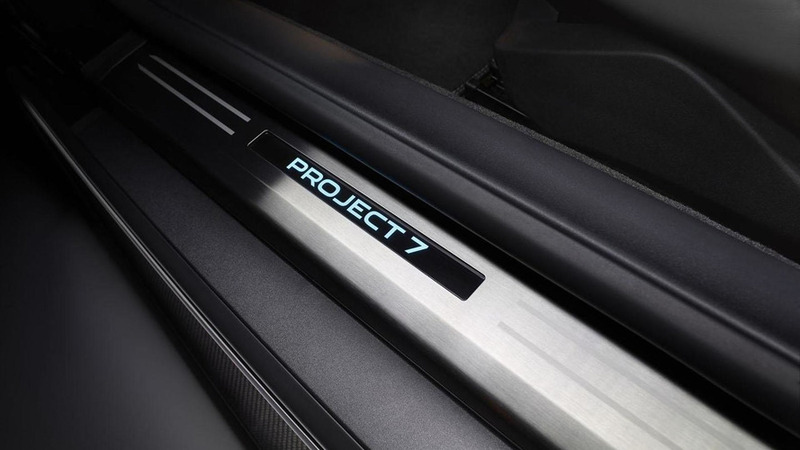 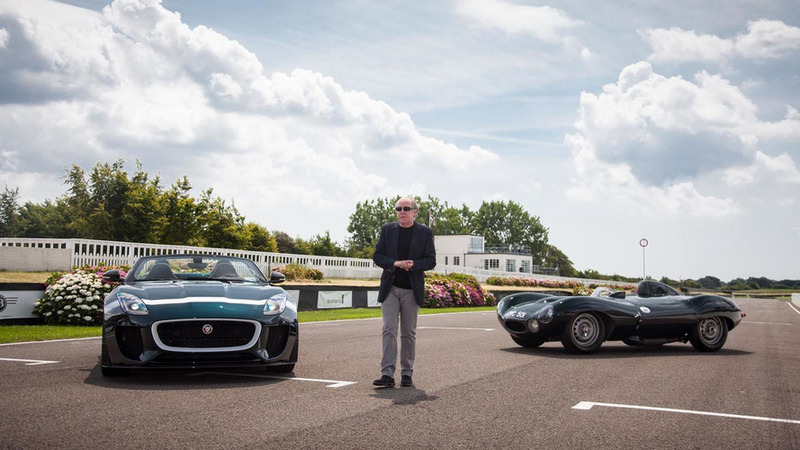 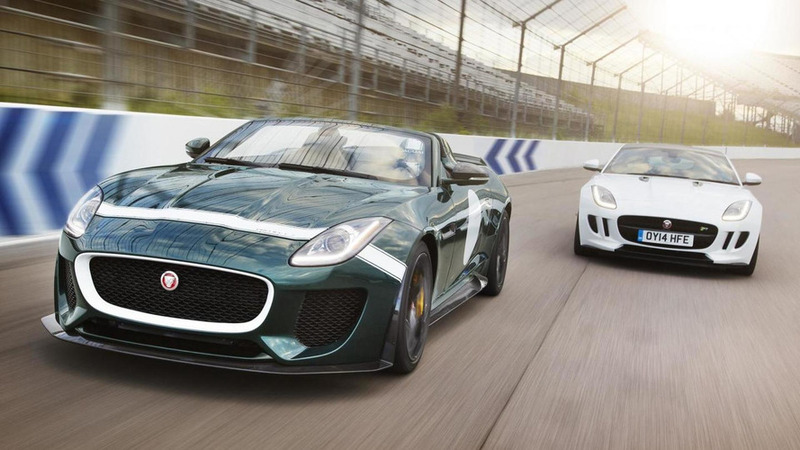 Jaguar has announced plans to introduce the US-spec F-Type Project 7 at Pebble Beach. 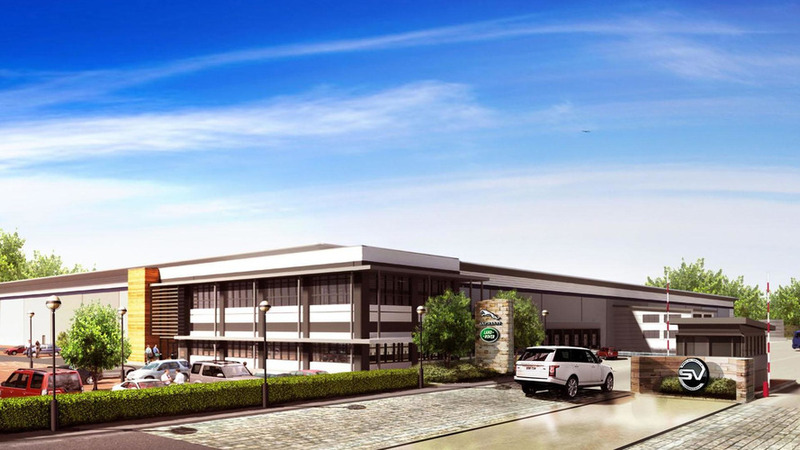 Jaguar Land Rover has announced plans to build their Special Vehicle Operations Technical Center in Ryton, England. 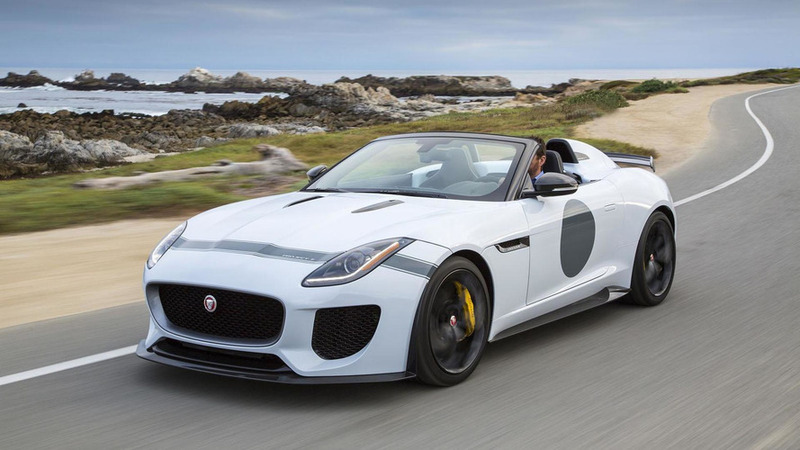 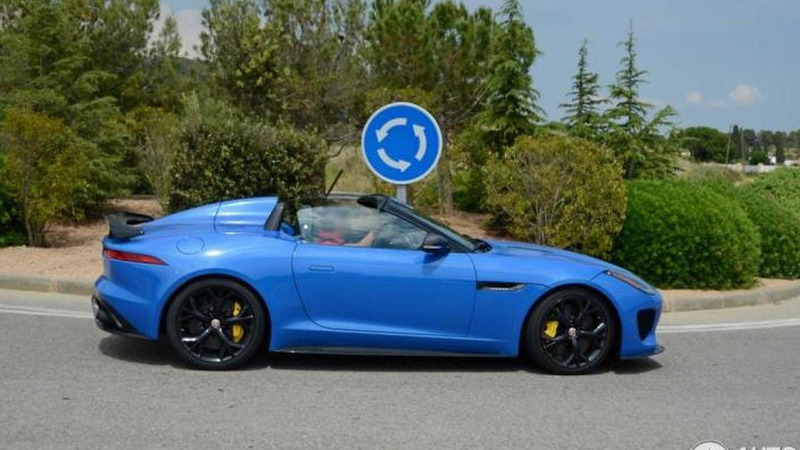 A lighter version of the F-Type developed by the firm’s Special Vehicle Operations (SVO) division is reportedly planned. 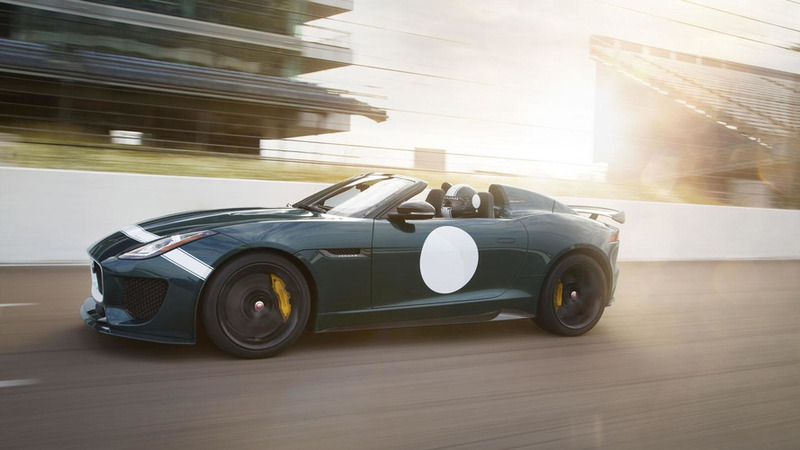 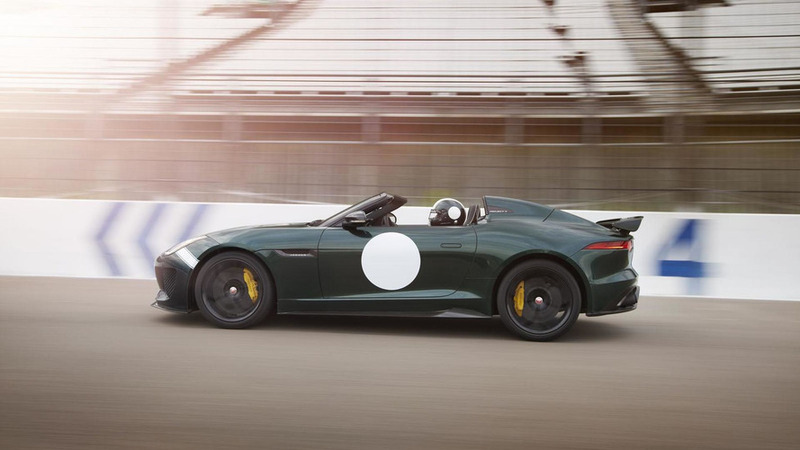 Jaguar has showcased last weekend at the Goodwood Festival of Speed the production-ready F-Type Project 7.